We had a great turn out for the AGM and Fitting Out Lunch, with a warm welcome and excellent dining at the Cruising Association in Limehouse. During the AGM we said hello to several new Committee Members, keen to help steer a steady course towards our 40th anniversary celebrations in 2020! Attention now turns to our first sailing event of the season, the Kick Off Event at the end of March. Click here if you'd like to find out more. Sailors from the LGBT+ community represented the UK at the Gay Games 2018 winning a Silver Medal. 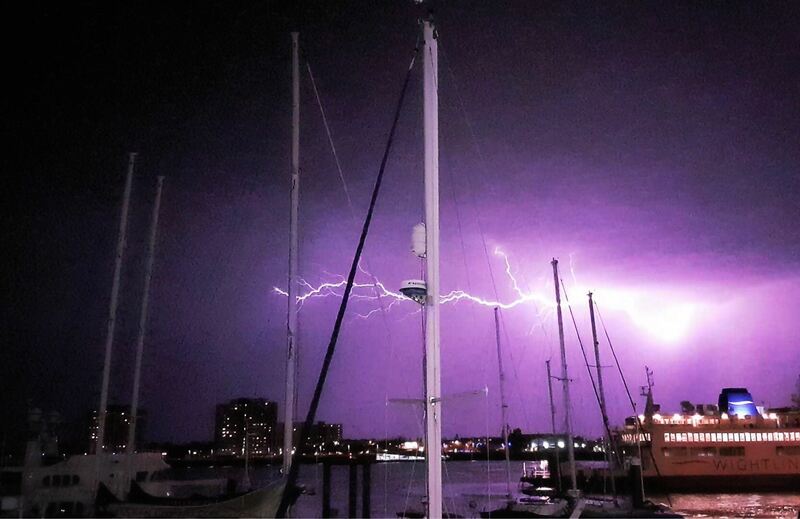 15 sailors from the LGBT+ community raced keelboats at Le Havre as part of the Gay Games 2018, being held in France. 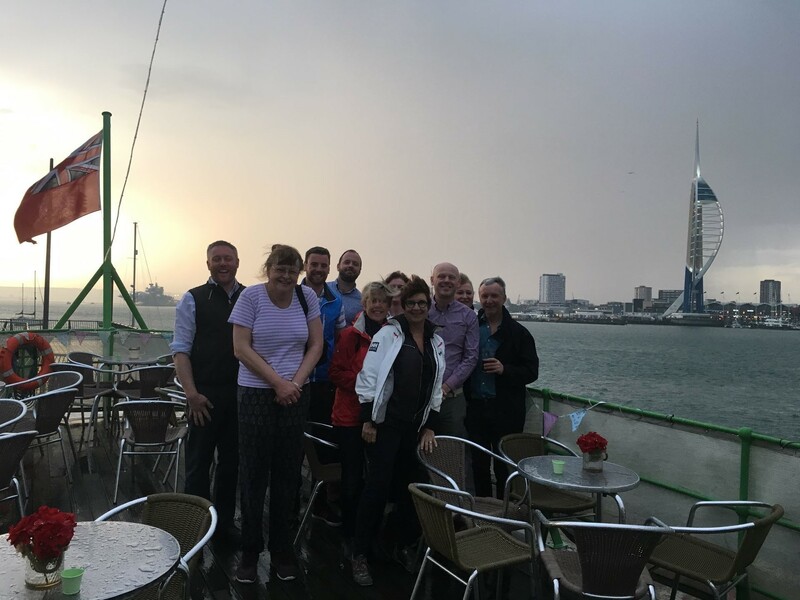 The UK delegation comprised of 3 teams of men and women racing J80s under the banner of Gay UK Sailing Team (GUST), with the majority of them belonging to the RYA affiliated LGBT+ club ‘The Sailing & Cruising Association’. They were joined by over 10 000 participants from 91 different nations, 20 of those are nations where homosexuality is still illegal. 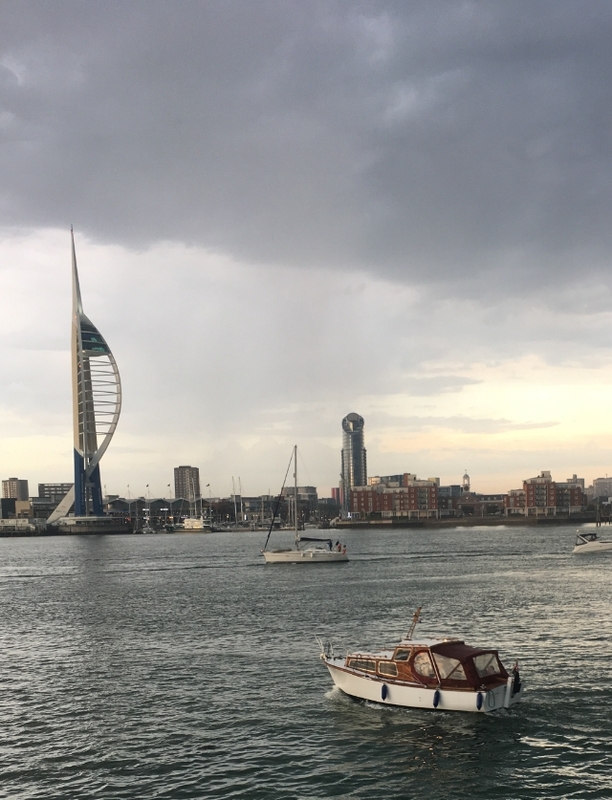 David Peachey, Rear Commodore Racing of the S&CA, said: “This is my first time competing at the Gay Games and it is a wonderful experience to represent the UK at this international event. With few LGBT+ sports people that are out, it’s important to show young LGBT+ people that sport and sailing are accessible to them”. The Gay Games have been held every 4 years since 1982 and aim to bring together people from all walks of life, without discrimination, around the values of diversity, respect, equality, solidarity and sharing. The venue for the 11th Gay Games in 2022 will be Hong Kong. Reg Kheraj, in the winning crew, said: “It was a great event and winning Silver was unbelievable! I would encourage anyone who wants to get involved in this inclusive and competitive sailing event to get in contact with us”. 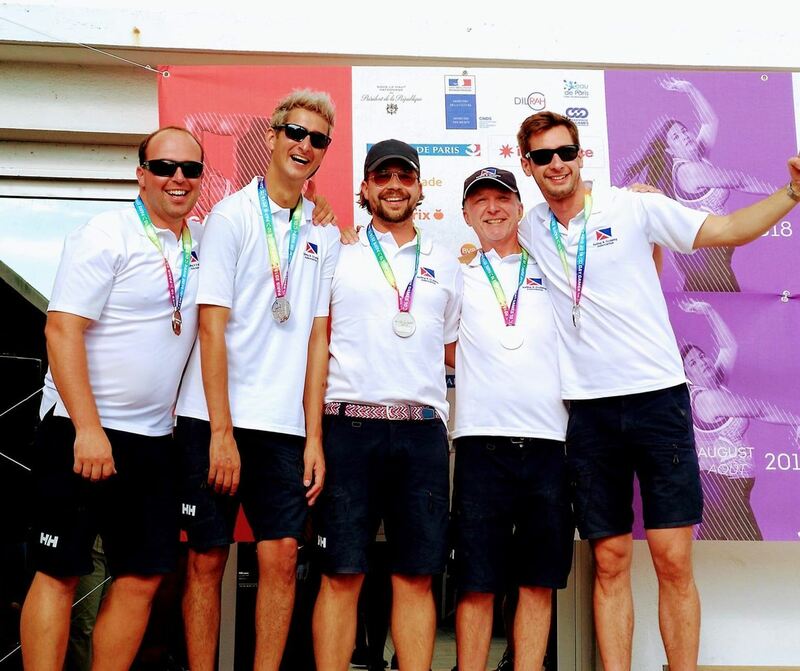 GUST Team 1, one of three GUST teams competing in GayGames Paris2018 has taken silver finishing in second place behind Team Newport from Rhode Island USA and in front of Wet Knickers from New York City based Knickerbocker Sailing Association. Congratulations to the teams and thanks to all of the organisers at Le Havre France. Gay UK Sailing Team - GUST - competing in Gay Games Paris 2018 at Le Havre 7th and 8th August under the S&CA. Photo shoot at Out For Sport with the LGBT+ teams completed, now for the Opening Ceremony in Paris. 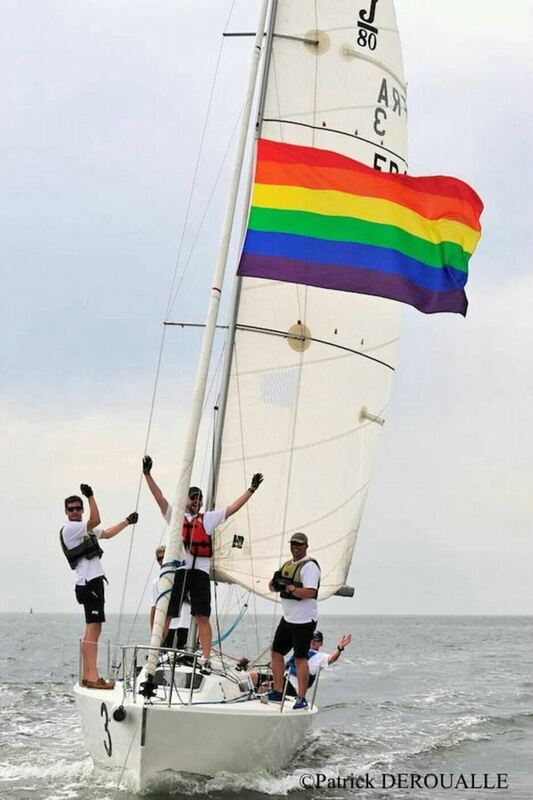 S&CA teams competing in Gay Games 2018 are having a two day training session using two J80's hosted by Royal Southern Yacht Club this weekend. 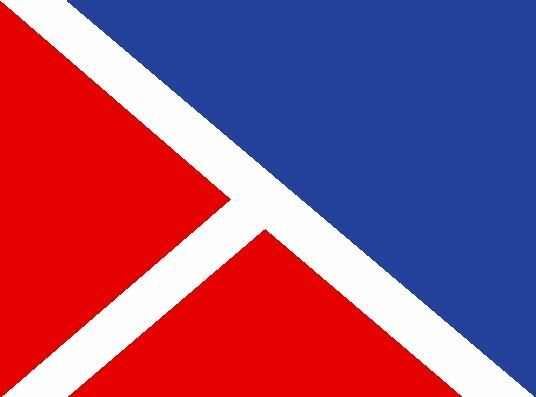 Anyone interested in joining, supporting or sponsoring the teams please contact S&CA Racing via the Contact page. Yesterday at the Cruising Club HQ London the 2018 AGM was held along with the Fitting Out Lunch, so we welcome the new committee and herald the start of a new sailing season. Keep an eye on events listings and do get involved. On Friday 30th March members are invited to log in to the new Member and Event Management website for the first time. An historic event for S&CA to embrace online renewals, bookings and payments. Lets hope it all goes smoothly, and please report your views and opinions back to the committee. The new look interactive S&CA Site is taking shape... slowly.